Prishtina, 23 July 2018 - Today, the Minister of European Integration, Dhurata Hoxha, has presented the “Draft law on ratification of the financial agreement for IPA 2017, part one between Kosovo and EU” to the Parliamentary Committee for Integration. The Minister also answered questions regarding the positive recommendation for visa liberalization, which she considered a success since all foreseen benchmarks were met. The Minister also provided explanations regarding the further procedures in light of this process. Within IPA 2017 Programme it is envisaged a sector budget support on public financial management, whereas the Programme is divided into two parts, herein we have the first part only, whereas the second part will be approved through a financial agreement whereby we acquire funds with no financial obligations/repayment, therefore its ratification will be done through a decree by the President”, said Minister Hoxha, pointing out that the deadline for its entry into force is 31 December 2018. Minister Hoxha emphasized that, if Kosovo, until then, does not notify the EU regarding the completion of all procedures for the entry into force of the financial agreement including the ratification in the Assembly and then decree by the President and the promulgation in the Official Gazette, then the funds in the amount of € 48 million donated by the EU as part of this agreement, will be terminated automatically. This financial agreement governs the implementation of IPA 2017 - the first part, which includes 11 projects that will help the process of approximation with EU legislation, human rights, energy efficiency, digital economy, food safety and support for better matching between education and the labour market as well as social policies. 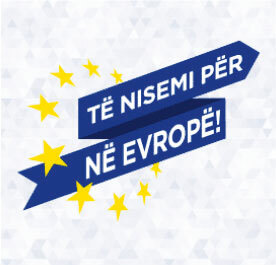 Overall, the program consists of financial support from the European Union in the amount of EUR 48 million for Kosovo, whereas the total amount, including co-financing by Kosovo in the amount of is 1 million and 478 thousand for some of the projects (1 million in the field of energy and EUR 0.45 million in the field of education, employment and social affairs, as well as EUR 23 thousand for EU Programmes), is 49 million and EUR 478 thousand. 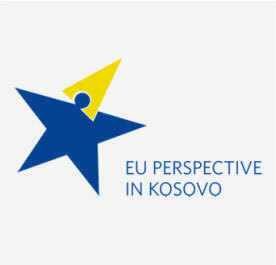 Within the framework of support to democracy and governance, which consists of support in the amount of EUR 14.8 million, support will be provided to the process of European integration through institutional capacity building for drafting and implementing policies and legislation that will transpose EU legislation to the legislation of Kosovo. These, in particular, include measures that will enable the implementation of the obligations deriving from the Stabilization and Association Agreement and amounts to EUR 6 million. Meanwhile, with EUR 3 million, the EU will financially support the implementation of priorities arising from the political dialogue between Kosovo and Serbia which, as an essential prerequisite towards European integration, contribute to the process of the normalisation of relations. 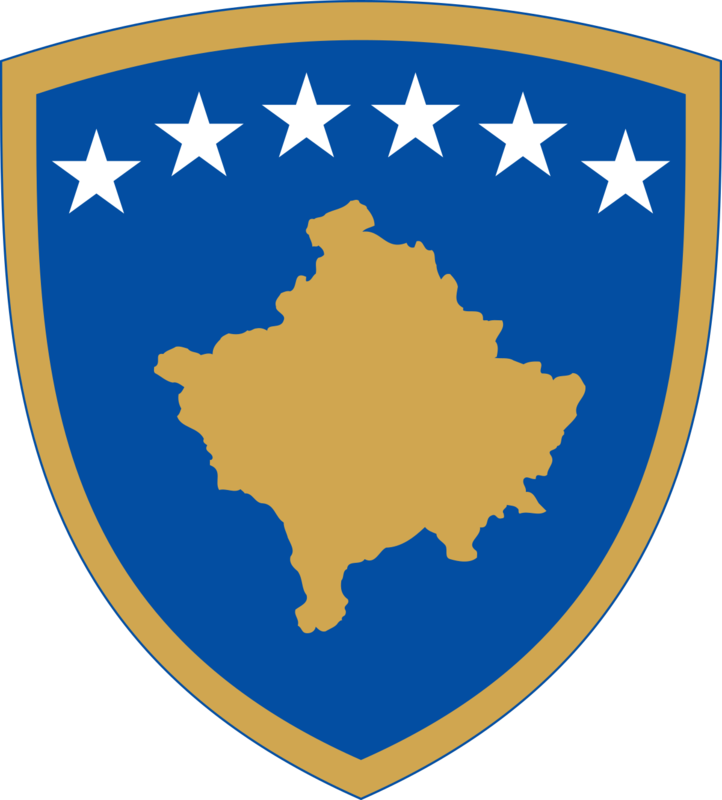 There will also be support for the competition authority and state aid amounting to EUR 3 million as technical assistance, as well as EUR 2 million for the strengthening of the intellectual property system in Kosovo. Finally, a sum of EUR 0.8 million will be dedicated to the support to Kosovo's access to EU Programmes, whereby the most of that amount will be used for technical assistance to support applicants' access to these programmes. A certain amount will be used for reimbursement, up to 90%, of the amount paid by Kosovo for access to selected programmes for 2018 such as Europe for Citizens, Erasmus+, Creative Europe and COSME. “Within the framework of rule of law and fundamental rights, with the aim of strengthening it with the necessary expertise, support will be provided to the Ombudsperson Institution in the total amount of EUR 3 million. The EU is expected to fund with EUR 10 million the energy sector for the Establishment of the Energy Efficiency Fund. EUR 3 million will be allocated to competitiveness and innovation in order to provide support to the Information and Communication Technology sector. Agriculture and rural development will be supported with investments of up to EUR 5.2 million in food safety and quality", stated Minister Hoxha. 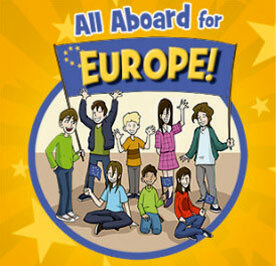 Whereas, the support in the field of education, employment and social policies will amount to around EUR 12 million. The support in this field will be concentrated on the development of education by helping with education infrastructure and access to the labour market through vocational education. The EU Office in Kosovo, which is the contracting authority, will carry out tendering and contracting procedures; they are ready to start the implementation once this agreement enters into force, stated Minister Hoxha. The Minister urged the adoption of the two laws, IPA 2017 - first part as well as the Agreement with the EU for the programme Europe for Citizens, through an accelerated procedure. The Minister also answered questions regarding the positive recommendation for visa liberalization, which she considered a success since all foreseen benchmarks were met. The Minister also provided explanations regarding the further procedures within the framework of this process. According to Minister Hoxha, this year is expected to be the year of visa liberalization, which can be achieved since after the positive recommendation the issue is transferred to the Council of Ministers and it undergoes a procedure of voting by the qualified majority in the European Parliament. 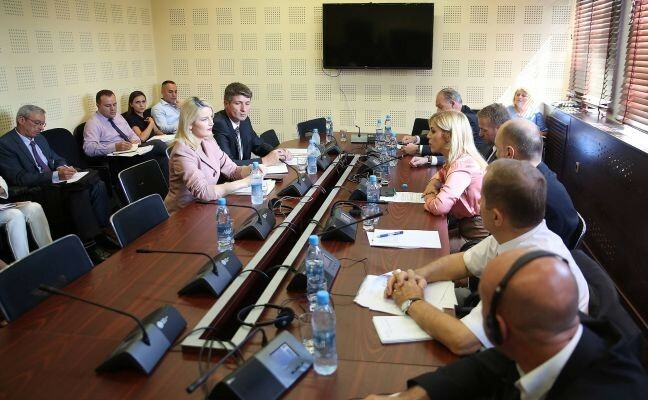 The Minister also answered the questions of the members of the parliament, members of the Committee headed by Blerta Deliu-Kodra.